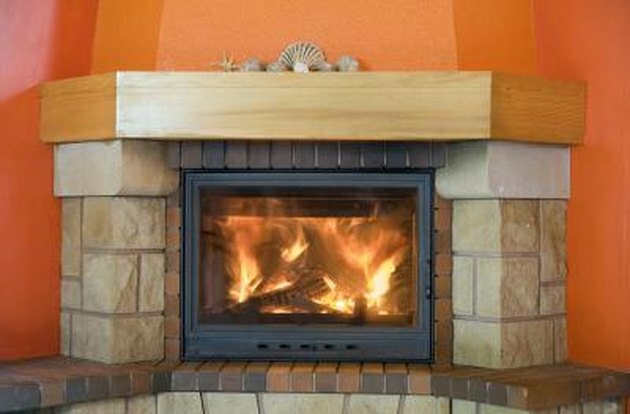 An electric fireplace heats a home with electric-supplied heat instead of wood. Homeowners traditionally mount an electric fireplace against a wall. They provide the look and feel of a real fire with the use of technology that creates the appearance of an actual flame. Although most electric fireplaces perform to their specifications, occasionally a problem can arise that causes it to stop working. An electric fireplace generates supplemental heat without producing emissions. Technology provides the illusion of a flame. Technology provides the illusion of a flame that flickers much like an actual fire. The flame is powered by a motor that creates movement. However, when a wire becomes loose or the motor ceases to operate, the flame can suddenly freeze. Inspect the wiring to ensure everything is in its correct place. If you do not find an issue with the wiring, you likely need to replace the flame motor. Electric fireplaces are turned on by an on/off switch located on the wall or fireplace unit and a remote control. If a fireplace fails to turn on when prompted, the problem can involve one of several components. Start by checking for faulty wiring. 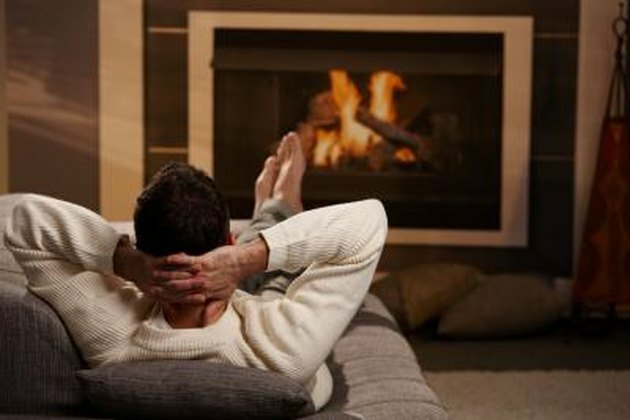 In certain cases, the electric voltage from the power outlet that the fireplace is plugged into does not supply enough electricity to power the device. Confirm this problem by identifying wiring connections that may not be converted correctly. When the remote does not work, but the main on/off switch does, the problem lies with the remote. A faulty circuit board can render a remote ineffective. You may have to replace the heat switch. 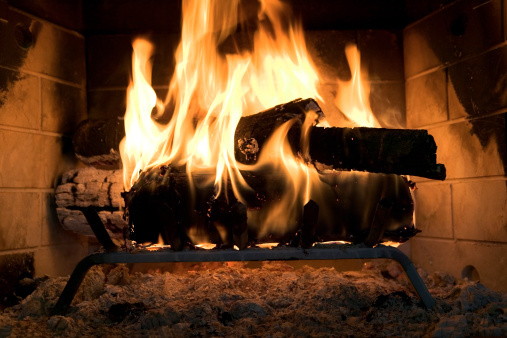 In certain cases, an electric fireplace's flame flickers and the fan blows, but no heat is produced. 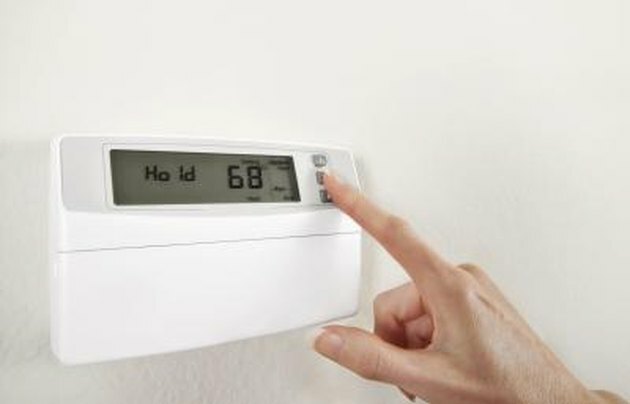 This problem occurs when the thermostat is set too low—below room temperature—preventing it from turning on. The problem also occurs when a wire becomes loose, causing it to fail to make a connection. 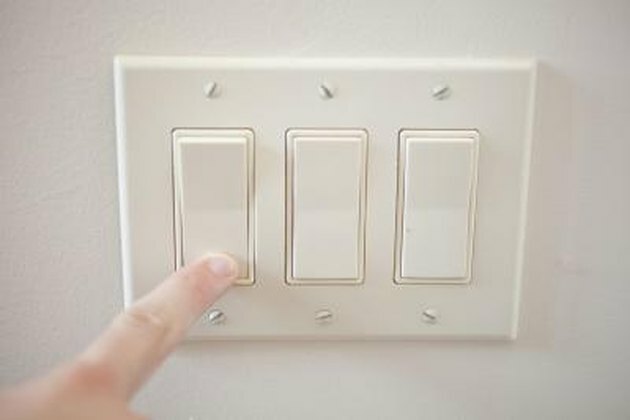 The switch that turns on the light bulbs that supplies the heat source can also malfunction, affecting the heat produced. When this is a plausible conclusion, replacing the heat switch usually resolves the issue.